Download these free Finding Dory printables to decorate your kiddo’s party and have the decorating done in no time. 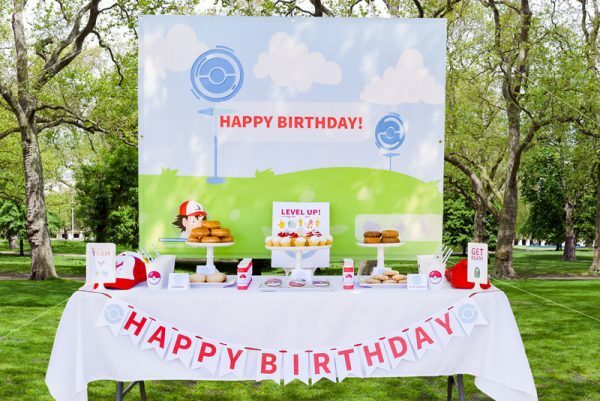 It’s one of the most popular kids birthday party ideas around! Who doesn’t like the quirky, crazy and insanely lovable Dory from Finding Nemo and Finding Dory? 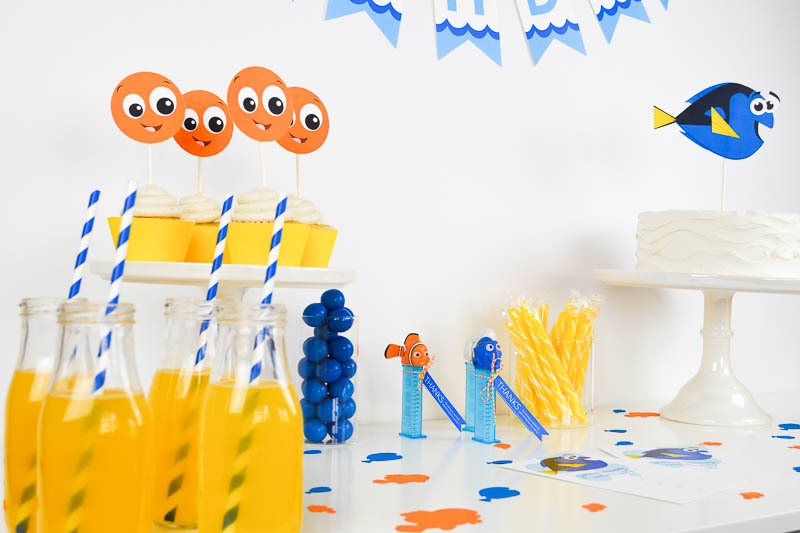 In honor of the movie, I created this guide on how to throw a fun, fish-lovin’ Finding Dory birthday party, complete with some pretty adorable free printables. ✅ Find all the party items needed to recreate this fun Finding Dory party here. I don’t know about you, but when I watch Finding Nemo my eyes inevitably get big, glossy and dangerously close to tears each and every time. There’s something magical about the way those Disney and Pixar creators can stir up the emotions in me without fail. They evoke the sadness, the wonder, the longing, and the excitement in me in just a few short hours. And it’s not just Finding Nemo that has the special power. Who would have thought the vilest insect in the world would suddenly become a sweet and loving friend like it is in the movie Wall-E? Or that a little doe-eyed rabbit, like Judy Hops, could possess the same feelings of excitement and gumption that I once felt entering the world on my own. Or that a giant turquoise and purple-spotted monster could show me what it means to swallow your pride and help out a friend when you know it counts. Or that a “brat with dirty hair” could teach me to always have faith in yourself, even when no one seems to believe in you. I could literally go on and on. Every movie they make has almost an innumerable amount of lessons to learn from. But the one thing that every Disney Pixar movie shares are its ability to connect with the audience. I don’t know how they do it, but it’s there without fail. There’s always some element in each story that I can relate to. And I’m certain Finding Dory will be no different. So today I hope to help you in a very small, perhaps even insignificant way, capture those emotions with this Finding Dory birthday party and hold on to them just a little while longer. **Update**: I just couldn’t resist creating new printables so now in addition to the original free printables I have also added a fill in the blank party invitation, a Dory cake topper, cupcake wrapper .svg files, and Nemo & Dory .svg confetti files!!! 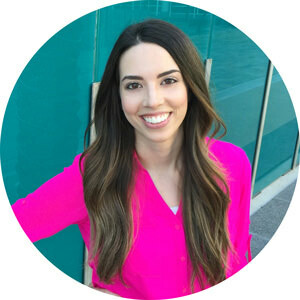 If you’re new to the whole kid’s birthday party scene, you’re probably wondering how do I plan a party without being completely overwhelmed?! Send out invitations. 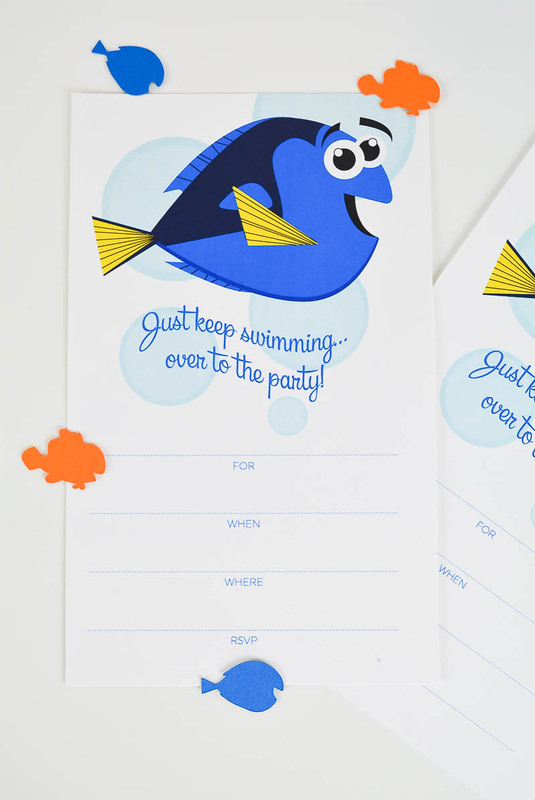 I’ve included fill in the blank Finding Dory printable invitations in this pack. 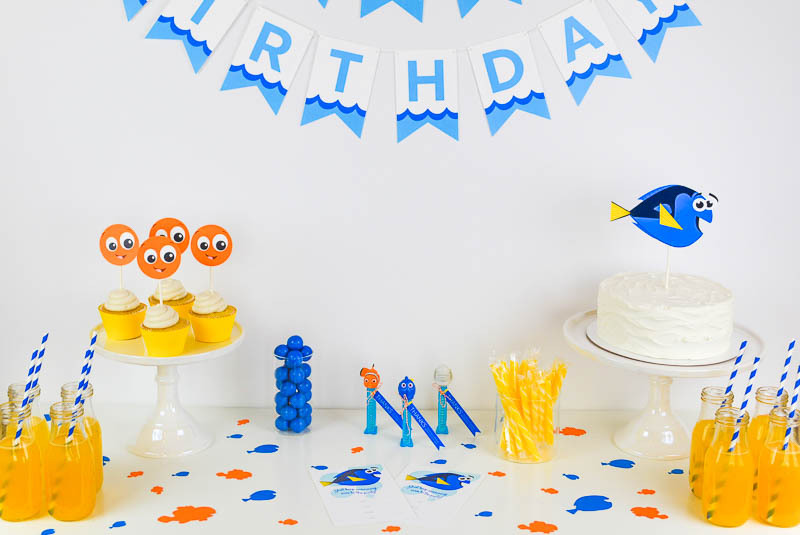 To give you a head start on decorations I have some Finding Dory party printables including a happy birthday banner and Nemo cupcake toppers available as a free download (simply sign up below to access them). Use color coordinating party supplies like these paper fans, these honeycomb balls or these tassels to tie in the theme without breaking the bank. 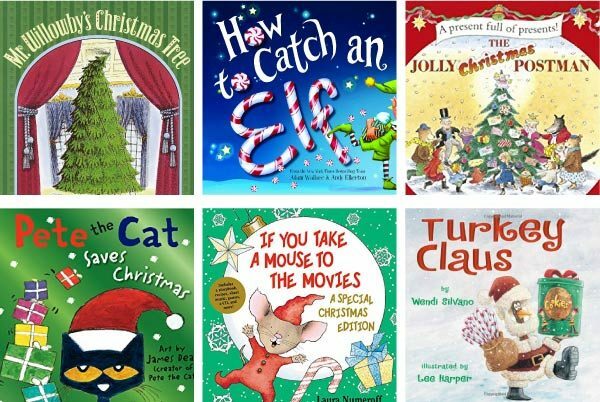 Have some activities for the kids to do. I’ve included a free printable Finding Dory coloring sheet to occupy the kiddos for some of the party time. Be sure to leave enough time for opening gifts, eating cake, and just good old fashioned playtime. 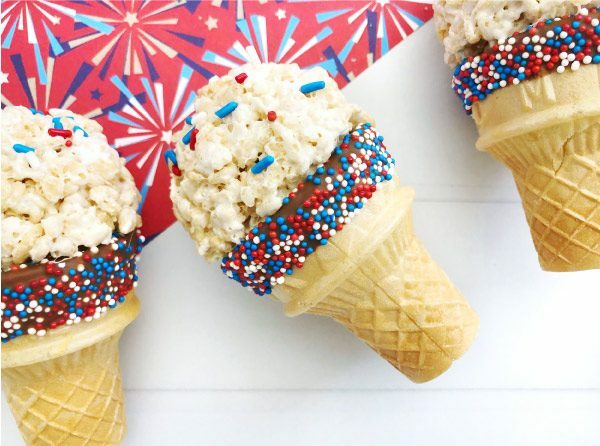 Leave the guests with a little party favor. 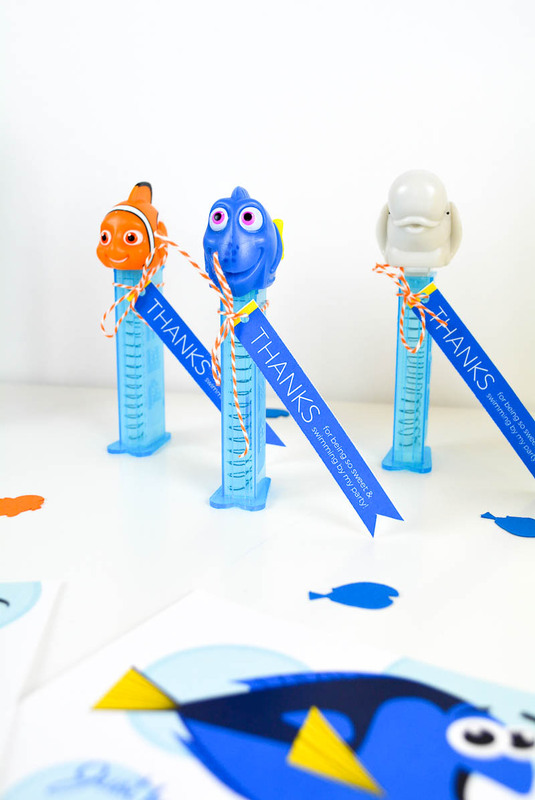 I created a thank you tag that you could use in a variety of ways, but I think a fun, simple favor would be tying them to a Nemo or Dory Pez dispenser. 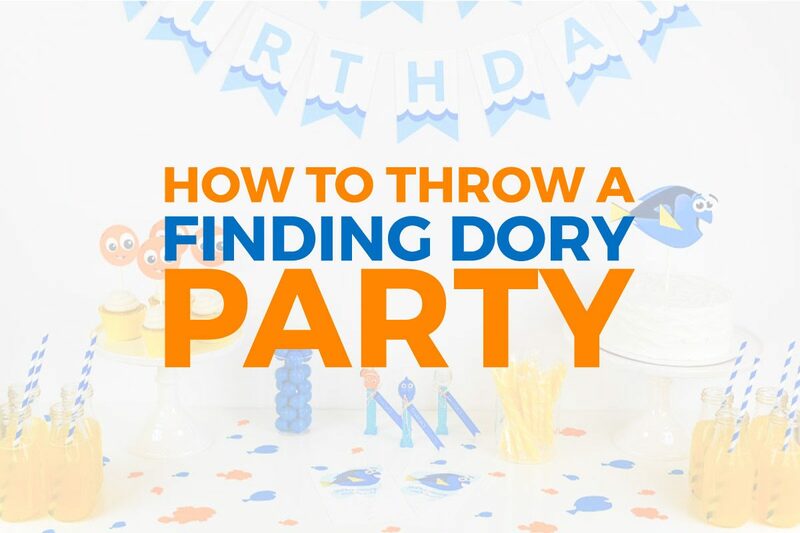 There you have it: A simple, fun and inexpensive way to throw a Finding Dory birthday party! Enter your email address below to download your FREE Finding Dory party printables. Of course! I hope you can use them! These are going to be perfect for my daughters 3rd bday party. Lovely and wonderful idea – thanks!! where can i download the free dory printables? Thanks so much! These will be adorable for my son’s 2nd birthday party. I got the pdf for the printable, but I didn’t get the svg files for cutting the confetti, etc. What should I do to get those?? Hi Morgan, thanks so much for stopping by. The svg files were accidentally deleted from the page, but the link to download them is now back up. Thanks for bringing it to my attention 🙂 Have fun planning the party!